Thomas Manufacturing’s exclusive TH-7000 Storefront System Series provide an attractive, durable, and reliable single-source solution for your building envelope needs. The TH-7000 systems have been designed, engineered, and tested for the varying applications in today’s high traffic buildings, including retail, educational facilities, healthcare, office buildings, and multi-family buildings. The Entrance Doors offered by Thomas Manufacturing come in narrow, medium, and wide stiles. These custom made doors are built to a customer’s sizes, up to 10 feet tall and 4 feet wide. 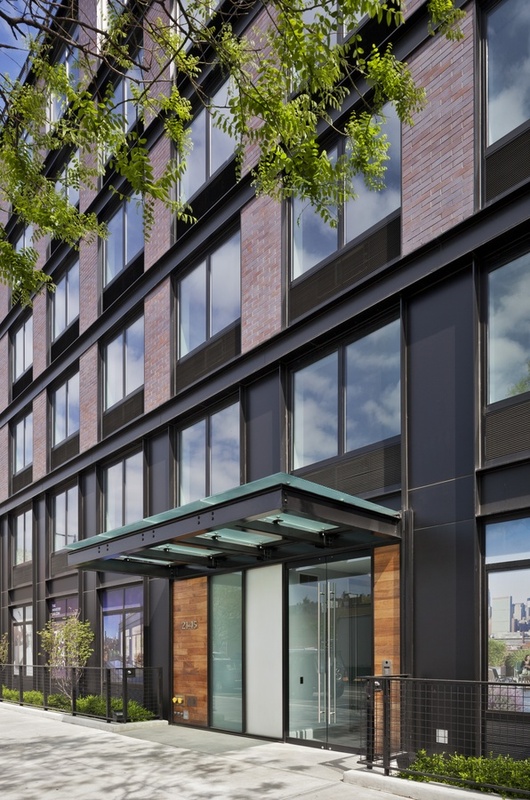 Our Entrance Doors are able to accommodate countless varieties of glazing infill options and hardware applications to suit an individual building’s needs.